 The Ladybird menu offers an array of steaks, pastas and grills that compliment our vision of Premium Casual Dining; Premium service and cuisine in a casual relaxed atmosphere at an affordable everyday value. Our pizza operates “Fire to Order” which means it operates separately to the rest of the kitchen and will be brought out to you as soon as it’s ready. All our bases are gluten free. Vegetarian, Vegan, Gluten Free and Lactose/Dairy free. Unfortunately, we cannot cater for guests with allergies/adverse reactions caused by food. Whilst we have made every attempt to meet a variety of dietary requirements we have met with our suppliers and have been advised that they “cannot guarantee” that our stock has not been in contact with nuts, eggs, soy, or bee products etc during and throughout the manufacturing process. For this reason, we cannot cater to allergies and are sincerely sorry. We can however welcome all guests with food allergies, so that those guests (if they choose) can bring in their own meal that has been prepared to their exact requirements.